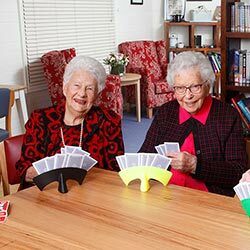 Yackandandah Health provides a home for 77 elders in our residential aged care service. Our $6M building, which opened in 2018, also offers one-bedroom apartments for 10 individuals or couples. Residents of our apartments may be completely independent or be provided some assistance. These apartments are available to people of all ages. 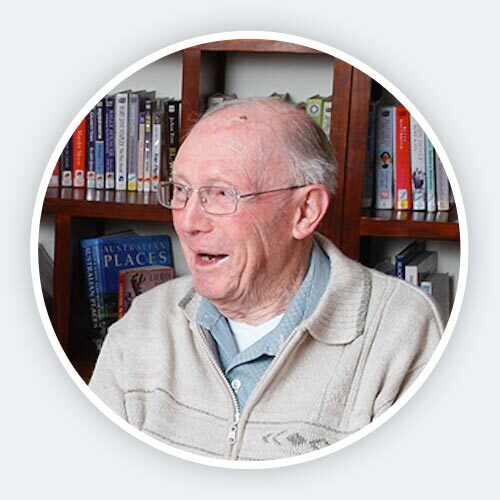 We are accredited with the Australian Aged Care Quality Agency and are proud of our reputation in providing our elders with a home and support that is individual and innovative. Our qualified staff, including registered nurses, enrolled nurses and personal care workers are highly skilled in providing care for those residents who are frail, have complex medical conditions and those with dementia. 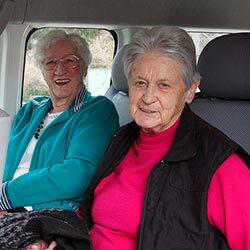 The care team is supported by the catering, cleaning, laundry, maintenance and administration staff and a large group of very versatile volunteers. 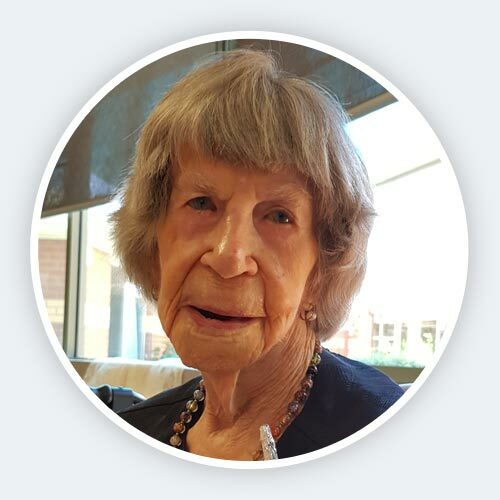 We take the time to understand your food preferences, sleeping habits, physical abilities, emotional needs, hobbies and interests, making it easier to help you feel comfortable and at home. We provide an extensive range of services to assist our residents to remain active and engaged. "I looked at other places but some were too big for me… Others were very confining. I was here a month and found myself on a committee and I joined in the activities. I have a certain amount of independence as I can still drive… This is a big plus. I even still go out at night." Our accommodation options provide residents with spacious rooms, modern comforts and plenty of natural light. All accommodation is in single rooms with an ensuite. There is plenty of storage for personal items. All rooms have external windows with lovely rural and garden views. Our sun filled courtyards and landscaped gardens allow you to enjoy the outdoors, whilst the communal lounges and dining rooms provide an area to socialize and enjoy the company of others. There are also smaller sitting areas where you can relax, pursue a hobby or enjoy a private visit with family and friends. Yackandandah Health is committed to the ongoing improvement and enhancement of our buildings for the benefit of our elders. "I know I am safe, secure and well looked after. I can still do my own thing and can go out and do gardening." We want you to remain active and involved in the broader community. You will be invited to participate in the variety of activities provided. The lifestyle staff will also assist you to continue past interests and hobbies. The Yackandandah Men’s Shed is also located on site. 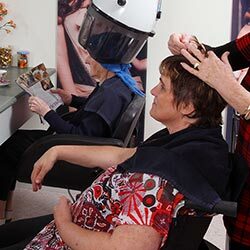 Respite care is also available at Yackandandah Health, giving carers a much needed break and chance to spend some time focusing on themselves and their health. You may have up to 63 days respite per financial year. Respite also is a great opportunity to trial our service and get to know the staff. Bookings for respite care can be made by phoning our administration on 02 6028 0100. The new building (Big Ben and Mt Jack) offers single rooms with ensuite: max. refundable deposit $450,0000 or max. daily payments of $73.48. Poppy Place, Hobb's Corner and Kiewa House offer single rooms with ensuite: max. refundable deposit $400,000 or max. daily payments of $65.32. Isaacs, Dudley and Indigo Homes offer single rooms with ensuite: max. refundable deposit $350,000 or max. daily payments of $57.15. 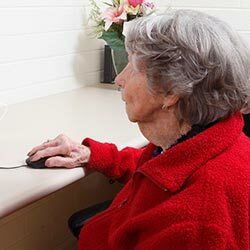 For more detailed information about the rooms please visit www.myagedcare.gov.au.